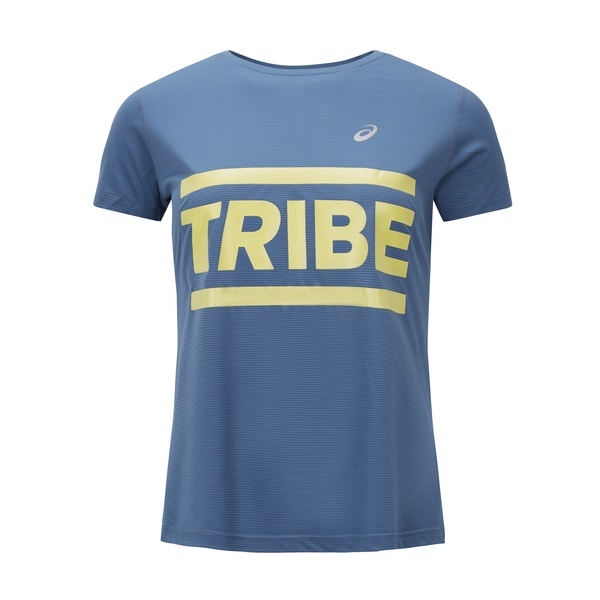 TRIBE have collaborated with ASICS to create *limited edition* tech tees. 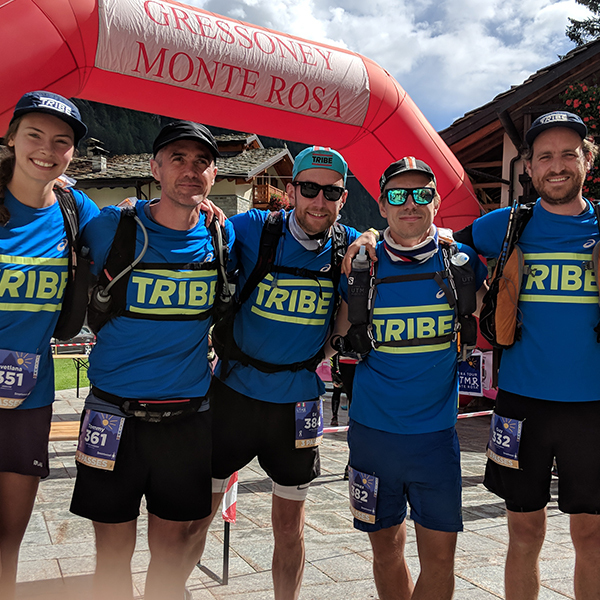 Live the brand with the awesome TRIBE logo loud and proud on the chest. Run Free. 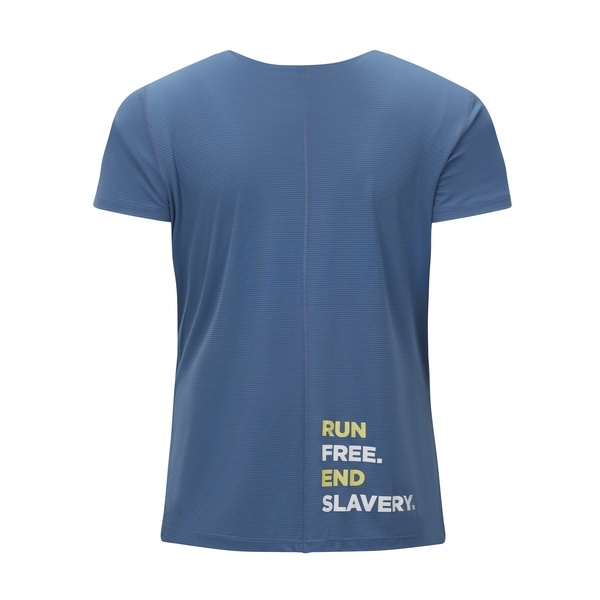 End Slavery.